Concerned fans of the Avengers: Endgame trailer have reached out to NASA for their aid in Tony Stark’s (Robert Downey Jr.) rescue and NASA has since responded. 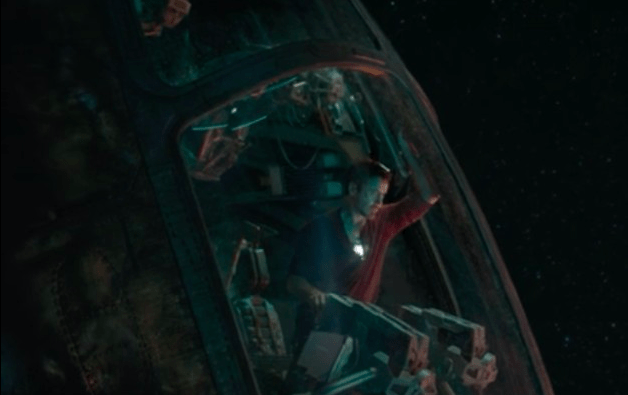 The opening moments of the Avengers: Endgame trailer feature Tony Stark, aka Iron Man, stranded in space on the Milano. The Marvel hero leaves a final message for Pepper Potts (Gwenyth Paltrow) and explains that he and Nebula (Karen Gillan), who is also on the ship as seen later in the trailer, have run out of resources, with oxygen next on the list of things to go the following morning. This caused a new movement to happen on social media this weekend. #SaveTonyStark took Twitter by storm, with a flurry of fans Tweeting NASA to rescue Stark from his dark fate. Below are just a few of the Tweets from the concerned Marvel Cinematic Universe fans. Can you guys please save Tony Stark? He’s been floating in space since April. He ran out of food and water 4 days ago, and he’s about to run out of oxygen. The story doesn’t stop there though. Fans pestered NASA so much that the NASA Twitter account actually sent out a response to the #SaveTonyStark movement. Check out the hilarious response below. Fans will have to wait for Avengers: Endgame to hit theaters in April to find out how Tony Stark and Nebula escape their predicament. Don’t worry MCU fans, there will still be some cosmic adventure coming to theaters before then. On March 8th, Captain Marvel hits theaters and will take fans to the MCU cosmos with a large cast of characters, some old and some familiar to fans of the franchise. 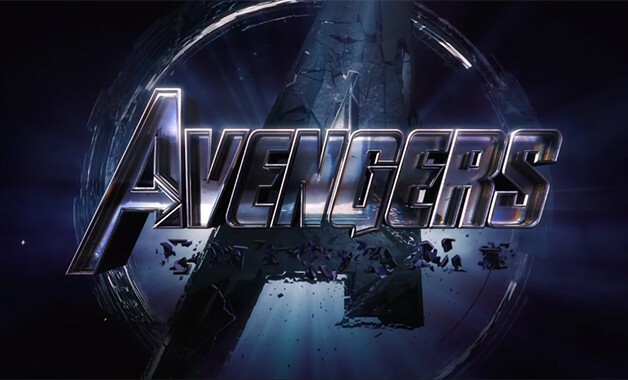 We’ll be sure to keep you updated on all news regarding Avengers: Endgame as soon as more information becomes available. How do you think Tony and Nebula will escape their unfortunate fate when the film hits theaters next year? Let us know your thoughts in the comments below! Avengers: Endgame is scheduled to be released in theaters April 26th, 2019.